Since entrepreneurs first started selling their products and services on the internet, numerous marketing methods and tools have come and gone. Today there is one strategy used by online businesses which continues to be highly effective and that is email marketing. 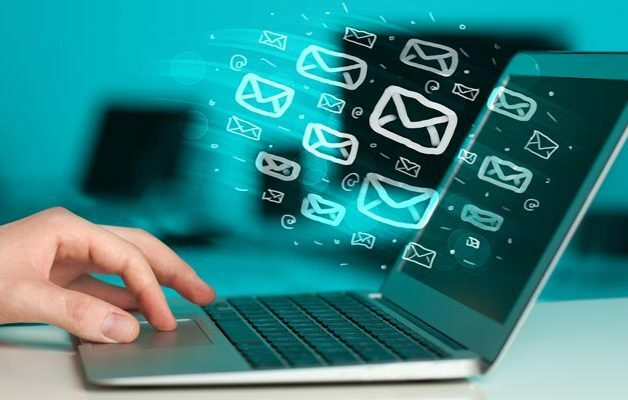 The benefits of email marketing are such that many business gurus say it should be essential for all businesses and if your business does not use email as part of its marketing armoury then it is greatly disadvantaged compared to those competitors who do. The first benefit of email marketing is that it’s very cost effective compared to most other forms of promotion. Other than a monthly fee to your email service provider there is normally nothing else to pay, even if you send out emails every single day. Compared to media advertising, social media marketing, or mail shots, the cost of email marketing is a fraction of the cost in comparison. This brings another benefit which is the high ROI which email marketing produces. A single email promotion, with excellent sales copy that converts well, can bring in hundreds or even thousands of new sales. By comparison, those same sales numbers being generated by other forms of paid advertising will show an ROI which is significantly smaller. Generating sales using email does not have to be a one-off action, as it can sometimes be done using a series of emails building up towards the sales offer. This can be done with just a few emails or many depending on the size of the promotion. This ability to send potential customers several emails to spark their interest, build their desire and then make them the offer is another advantage that email marketing offers you. Using email marketing gives you the opportunity to test sales messages and promotions to determine which are the most effective. You can use the data provided by your email service provider to compare differently worded messages to see which are opened more often, and which generate more clicks to the links contained in the email. You are also able to tailor messages to sub-groups within your list of email subscribers to make them more likely to open them and to read them. By doing this you can use copywriting to more effectively get your message across to subscribers who are at different points within your sales funnel. You can send specific messages to people who have bought a specific product from you and alter offers to read differently to frequent buyers versus those who have never previously purchased anything. The most beneficial aspect of using email marketing is that it builds and enhances the relationship you have with the people who have subscribed to your email list. Relationship building is key to gaining new customers, building brand loyalty and even better, creating repeat buyers.